Happy Earth Day! CBT encourages you to do your part in giving back to our planet today and everyday. 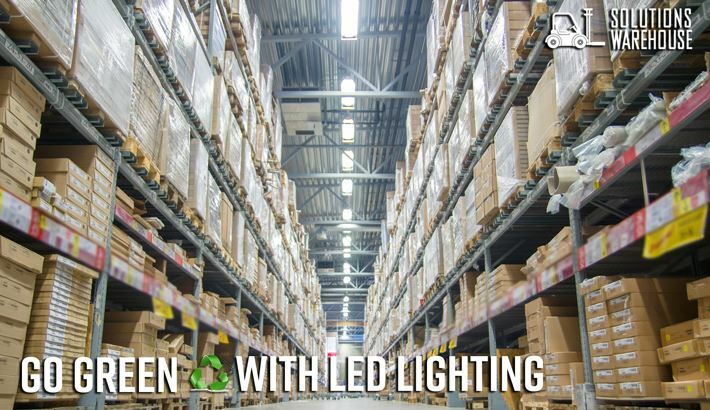 One way to reduce waste in your plant while cutting energy costs and increasing efficiency is to upgrade to LED lighting. LED lighting uses between one-half and one-third of the energy required by legacy technologies, and in many cases, even less than that. 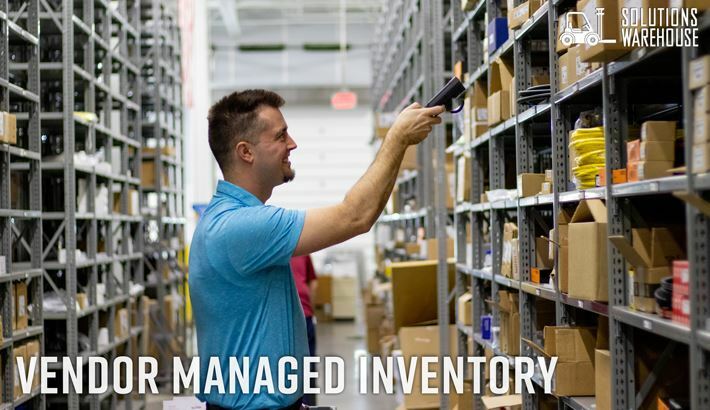 Storeroom management can be an overwhelming and daunting task when there are thousands, or even millions, of parts to be tracked, monitored, ordered, and replaced. CBT has a team of VMI specialists here to help you take control of your products and ensure your storeroom is running efficiently. 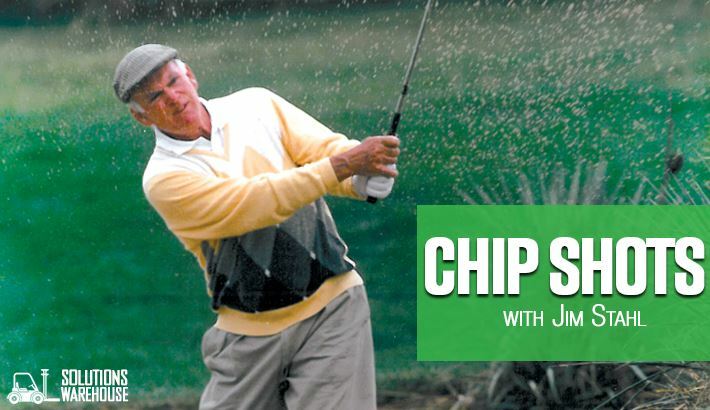 8 Life Lessons I’ve Learned in 80 Years – Jim Stahl talks everything from backswings to business. This year I am approaching a monumental milestone – I will turn 80 years old this month, and my successes and failures have taught me a lot along the way. If I could impart any wisdom on my 18-year-old self, I would share these eight things I’ve learned over the past 80 years – one for each decade. 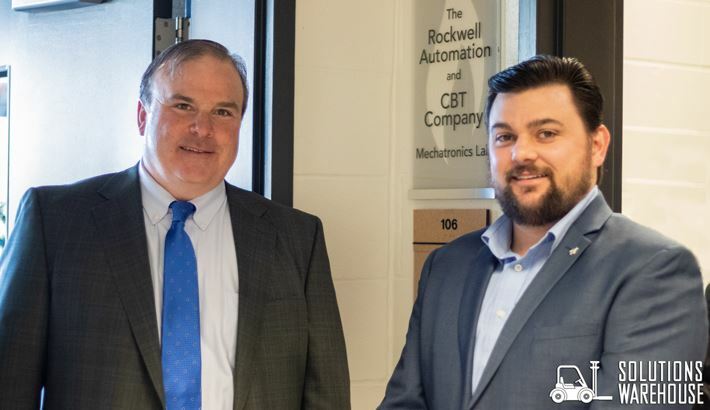 On March 26, CBT and Rockwell Automation participated in the ribbon cutting ceremony for the new Mechatronics Lab at Northern Kentucky University. The lab is decked out in the latest industrial automation technology allowing mechatronics and engineering majors to participate in hands-on learning to better prepare them for real life situations. CBT Automation Engineer Paul Milkovich isn’t new to the industrial automation game. Paul’s been in the industry for forty years now doing engineering and consulting. 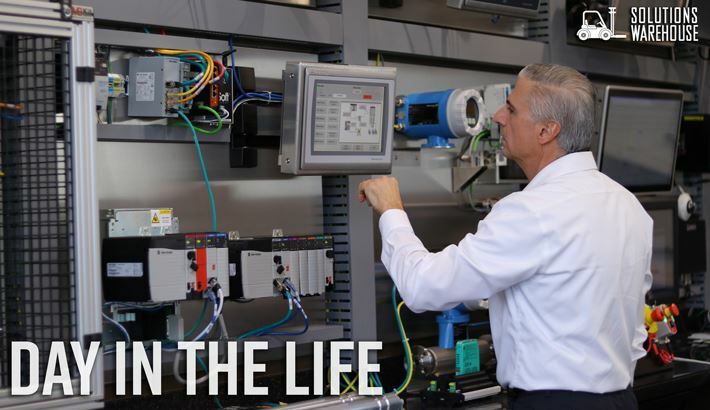 For the past decade, Paul has spent most of his time delivering automation solutions to global OEMs and manufacturing companies in the tri-state. Preventing machine failures with a maintenance plan is key; this is especially true for the conveyor, the workhorse of manufacturing. 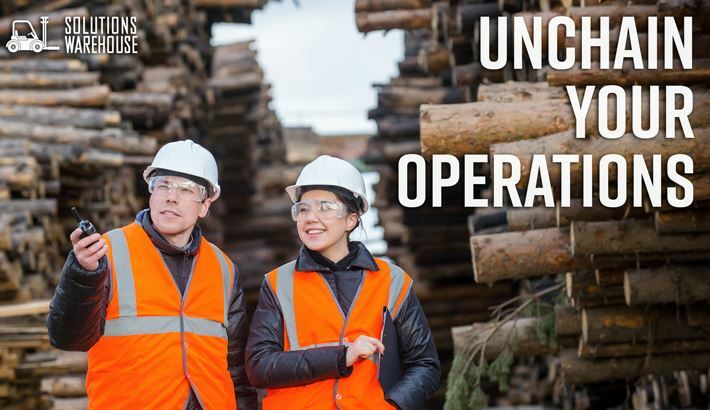 Routine maintenance will help protect this investment, but regular maintenance will help ensure the safety of those working around the conveyor. It also can keep the line running and ensure the reliability of not only the conveyor system, but of the supply chain it serves. Free your business from the limitations of outdated roller chain. Discover superior capabilities, uptime, and performance with the Synchronous Poly Chain Belt from CBT partner, Gates Corporation.